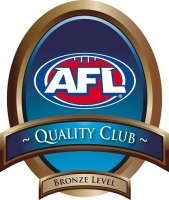 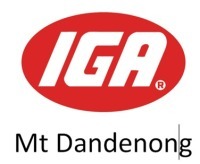 "Home of the Mighty Young Bloods"
Home of the "Young Bloods"
We are a Level 2 Goodsportz accredited club and have attained Bronze level AFL Quality Club status. 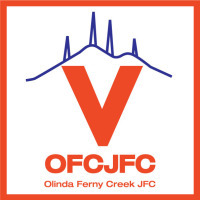 We are affiliated with AFL Yarra Ranges, fielding 8 teams. 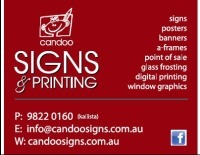 We have a strong, energetic and hard working Committee and will continue to further build on that going forward. 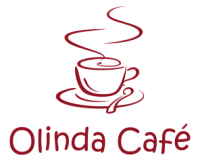 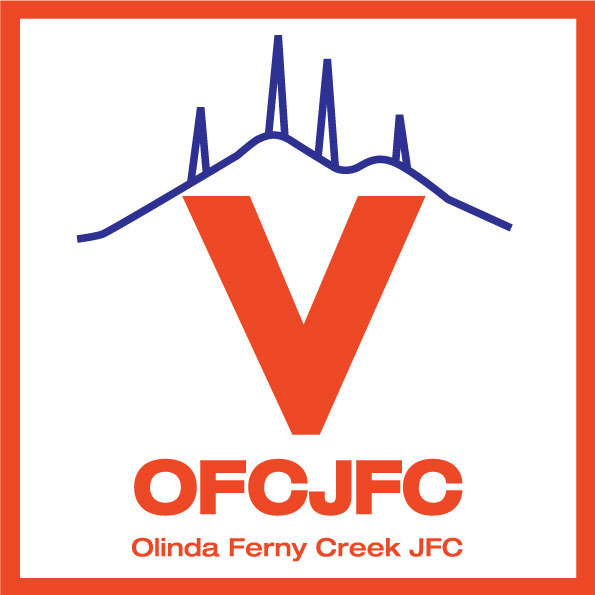 "Olinda Ferny Creek Junior Football Club"